Premier Pet Leashes (1"x 6 ft) are simple nylon leads that are made from a soft, durable nylon with heavy duty stitching. 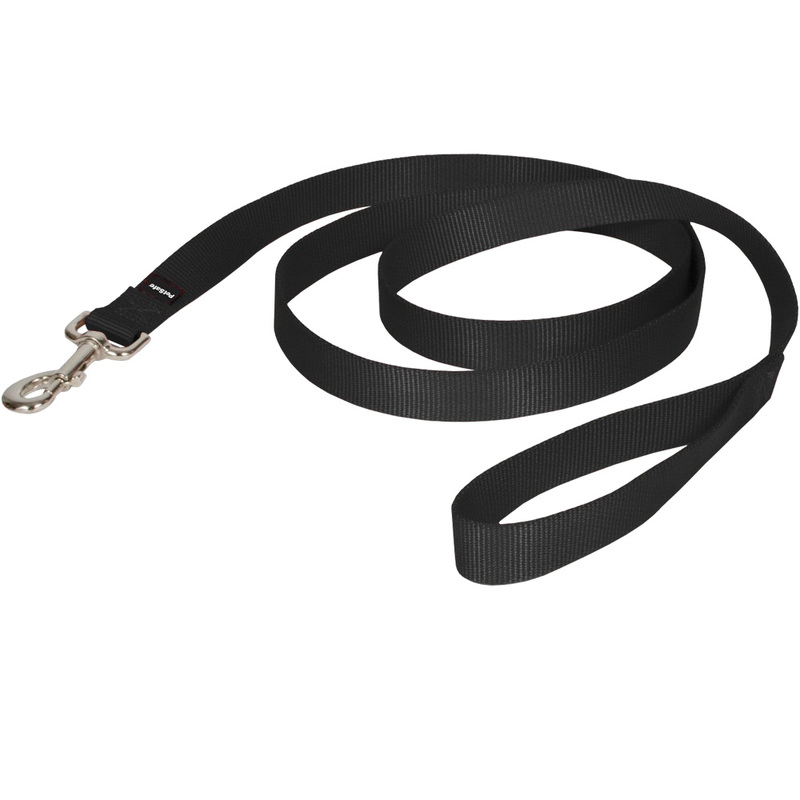 This leash features a comfortable loop for your hand at one end, a secure snap bolt clip for your dog at the other. A simple yet quality lead in great colors. 6 feet long and 1 inch wide.